Chamber Choir of VSUT is a collective of different ages, teachers, students, graduates sing in it, the main thing that unites them is not just a consumer love for music, but a readiness to create it, to learn it, to work up to the seventh sweat. The real foundation of the collective is the male choir group, it is not only a stable part of the collective that is working at rehearsals, but also a brilliant artistic union. 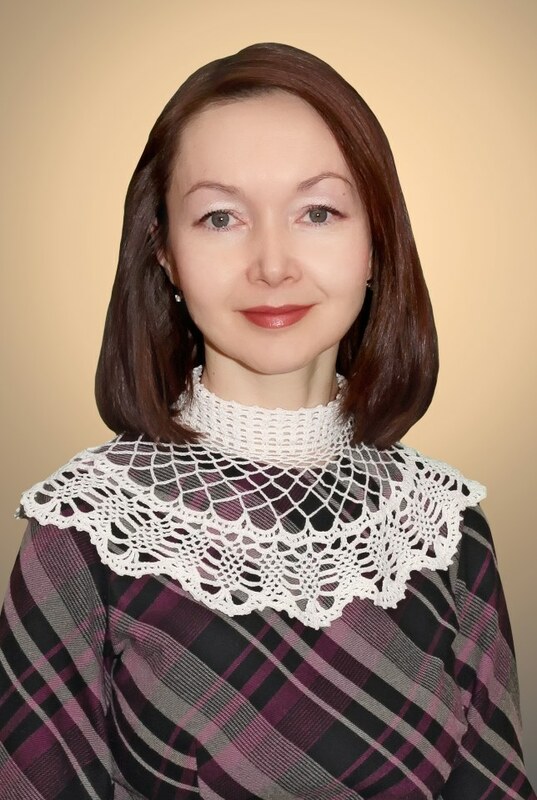 Each participant of the choir has a special zest, a student of Faculty of Informatics and Computer Engineering D. Smyshlyaev – a wonderful, virtuosic guitarist, students L. Semenov and M. Mityukova are a creative poetic union, O. Tymbayeva writes poems and songs in her native language, a whole group of bards is engaged in the choir. Already well-known ensemble “Watercolor” (“Akvarel”) and the duet “Natural oxygen” (“Naturalniy kislorod”) were founded in the choir. Such a non-standard situation leads to non-standard concerts forms in which genres and styles are mixed. 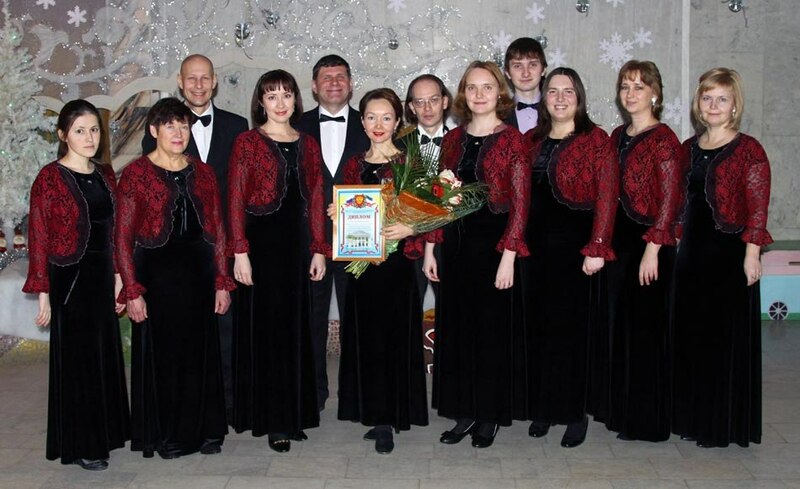 Chamber choir of VSUT performs at concerts dedicated to university’s birthdays, honoring the jubilees, days of university’s graduates’ meetings, the choir performed twice in Evseyev museum (“Night at museum”, 2012, 2013). Singers of the collective took part in opera performances on the stage of Eric Sapaev Opera and Ballet Theater (P. Tchaikovsky “Eugene Onegin”, “Queen of Spades” (“Pikovaya dama”), N. Rimsky-Korsakov “The Tsar’s Bride” 2010-2012). Chamber choir of VSUT is a welcome guest at the festival of author’s music on Lake Yalchik, where it successfully performs every year. Traditionally, the choir takes part in the city festival “Choral Spring” (“Khorovaya vesna”) annually. In 2002, Chamber Choir became a laureate of a republican choral music competition. The choir took part in International choir festival “Young Voices” twice, in 2004 and 2008. In 2015, the choir became a laureate of the I degree in VII International TV Festival-Competition “Constellation-2015” (“Sozvezdiye”, Cheboksary). In November 2017 it became a laureate of the II degree in II All-Russian choral festival-contest “On the Volga expanses” (“Na volzhskikh prostorakh”), held in Cheboksary.